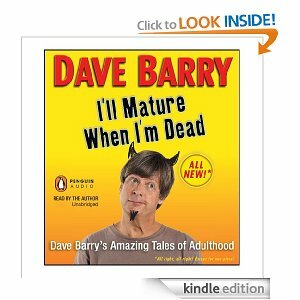 I recently read a couple of terrific books entitled Dave Barry Turns 40 and Dave Barry Turns 50 respectively. I don’t recall who wrote them but after reading Dave Barry Turns 50 I rushed to my local bookstore (meaning that I picked up my laptop and went to Amazon.com) to get a copy of Dave Barry Turns 60 when, much to my chagrin, I discovered that there was no such book. Summoning all of my accounting powers I did some quick calculations (Dave Barry Turns 50 was published in 1998 and, I believe, it is now 2013 which means that around 25 years have passed – not counting leap years – which would make Mr. Barry approximately the same age as anyone else born on the same day and year) and determined that this book is several years overdue. The only possible conclusion I could draw from this of course was that Mr. Barry had passed…a stone of some sort. 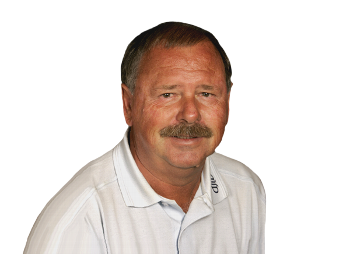 Researching this issue further I was able to find a picture of Dave Barr (see below) and after spelling Mr. Barry’s name correctly I was also able to find a picture of Roseanne Barr (no relation). Pushing on with my research I was able to determine, via Wikipedia, that Dave Barry was, in fact, born and, perhaps, is still alive. While this was certainly good news I couldn’t help but wonder how this could be. 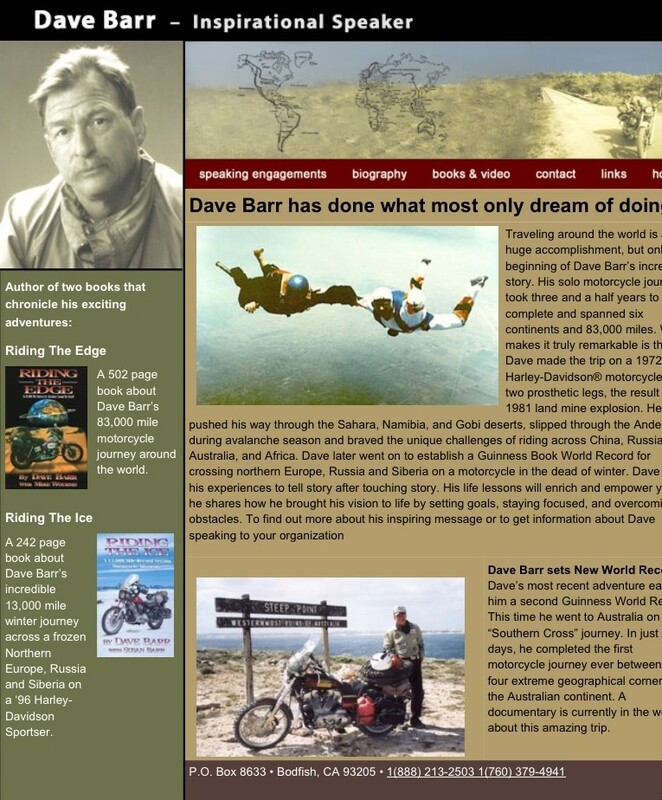 As a last resort I decided to send an e-mail to Mr. Barry’s blog (http://blogs.herald.com/dave_barrys_blog/) asking for a comment on two important questions that I had: 1) How could you still be alive? and 2) Could I borrow your Rascal sometime? As you can tell I failed to ask why he never wrote Dave Barry Turns 60 . This was done intentionally as I didn’t want to make him feel bad on the off-chance that he had, in fact, passed…a stone of some sort. Mr. Barry’s reply was, of course, “no comment”. To this day all I can think about after seeing this is Dave Barry has passed…a stone of some sort. And, “How in the world would I have ever know that this was supposed to be the sort-of-turns-60 book? This would be like George Lucas calling the third Star Wars movie Episode Six.” At any rate, for those of you who may not have read any of Dave Barry’s work before I would suggest keeping it that way. For those of you whose curiosity cannot be satisfied by my suggestion I’d recommend seeking professional help**. *As an aside I would like to thank Dave Barry for replying to my e-mail and being an inspiration in my career decision to become an accountant. **Of course I am a big fan of Dave Barry’s writing and would not suggest you seek professional help for wanting to read his work; there are probably several other reason to do so. I enjoyed your Dave Barry experience almost as much as mine. I sent a copy of the story I wrote to his email address at the Miami Herald. Of course he was nice enough not to respond. Further proof that Dave Barry has passed . . . a stone of some sort.